Cricket themed cupcakes with bats, wickets, balls and jumpers! These cricket themed cupcakes are perfect for any cricket lovers birthday or celebration! 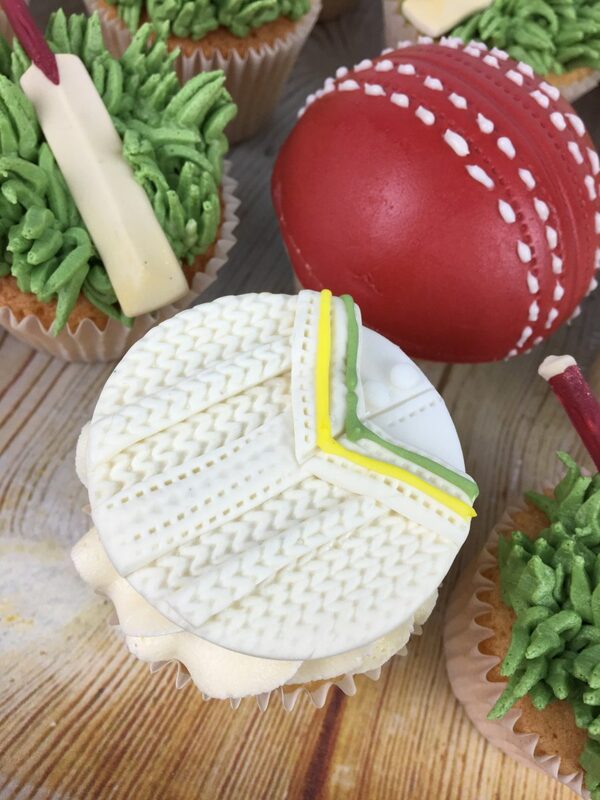 with cricket ball domed cupcakes, 2d fondant cricket jumper cupcake toppers, piped buttercream grass cupcakes with cricket bats and wicket and ball. 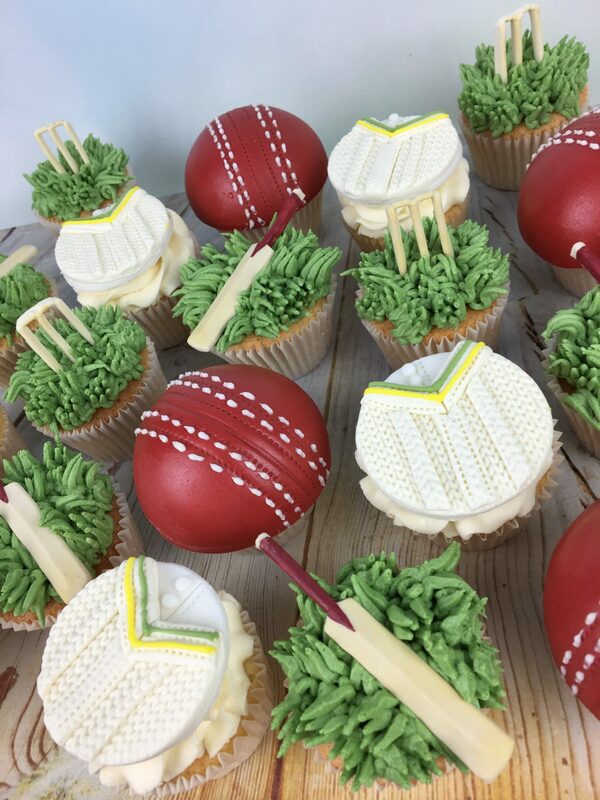 How can I get my hands on these Cupcakes? If you would like to order these cupcakes or something similar for your special occasion, please get in touch. We can custom design the perfect cupcake just for you! 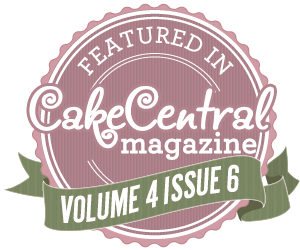 We are constantly designing and making new delicious Cupcakes! 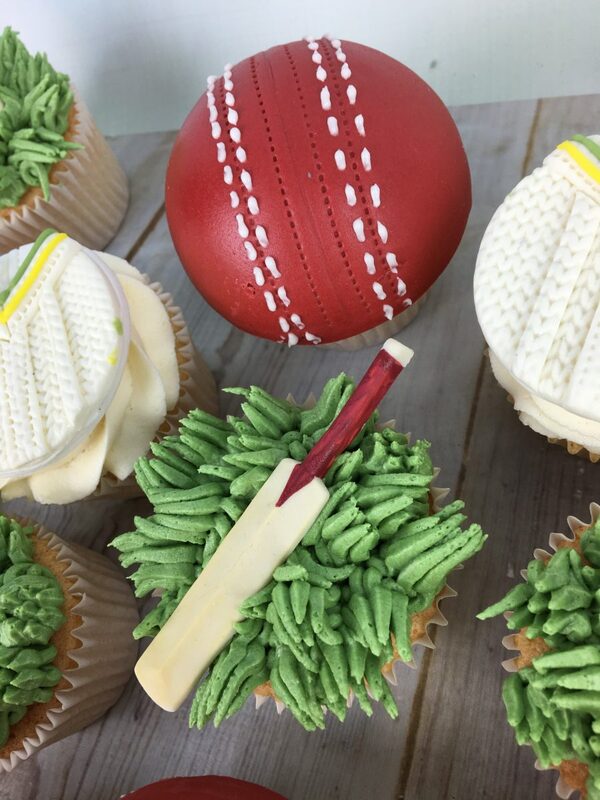 Ask us for advice about the perfect Cupcake for your next event.